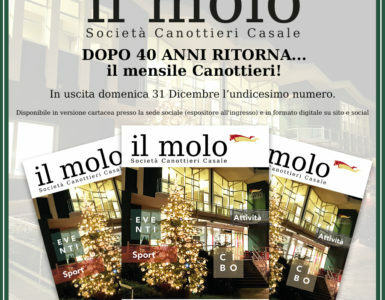 ‘IL MOLO’ DI DICEMBRE E’ ONLINE! 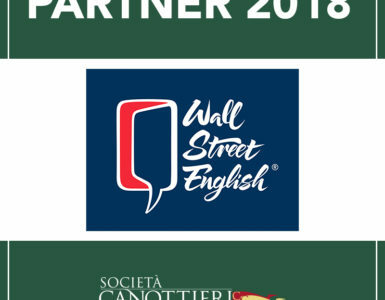 DOMENICA 31 DICEMBRE ESCE ‘IL MOLO’! 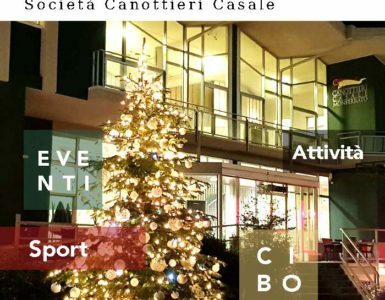 WE WISH YOU A CANO CHRISTMAS! 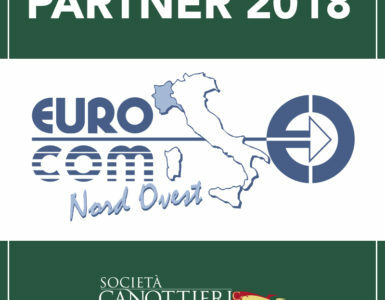 TROFEO FIT 2017: LA CANO È SETTIMA!